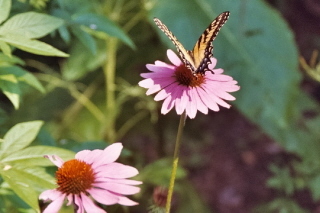 ﻿ Gardener by Nature LLC offers customized gardening services emphasizing native plants and sustainable landscape practices. ﻿﻿We specialize in residential landscapes, offering both formal and informal, natural designs. Click the links to the right to learn more. 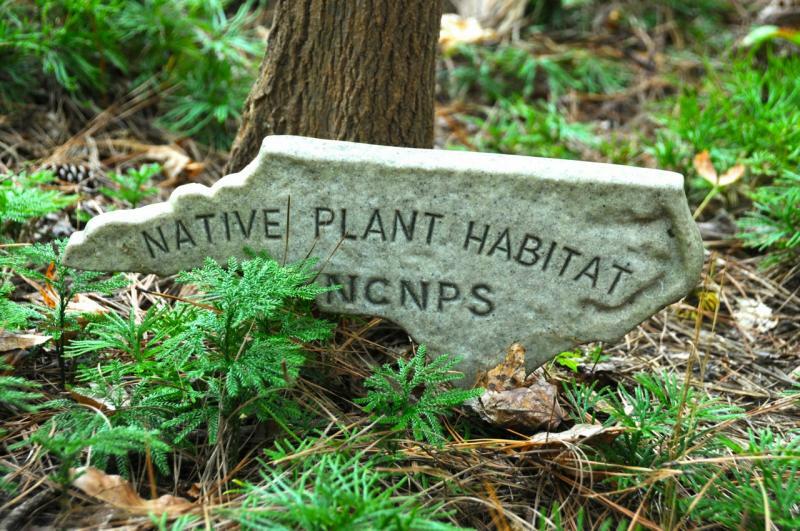 Register for our Spring Workshop -- Inviting Native Plants.